The full M&R and Fleet Association Negotiating Committees met this week with the Association Executive Committee in Washington, D.C. Your Committees were fully briefed by the Executive Committee on the negotiation sessions that were held over the last month. As you have seen in our communications over the last week, the company’s position at the bargaining table has been concessionary, woefully inadequate and, quite frankly, insulting. Their desperate attempt to steer negotiations away from the negotiating table by releasing twisted half-truths and lame videos are sad ploys to try tricking the membership into believing their garbage. Your Committees, unlike American, know that you are too smart to fall for that. American’s leadership should stop leaving negotiations because their feelings were hurt and give us the proposal they owe us NOW that doesn’t waste our time or disrespect you. 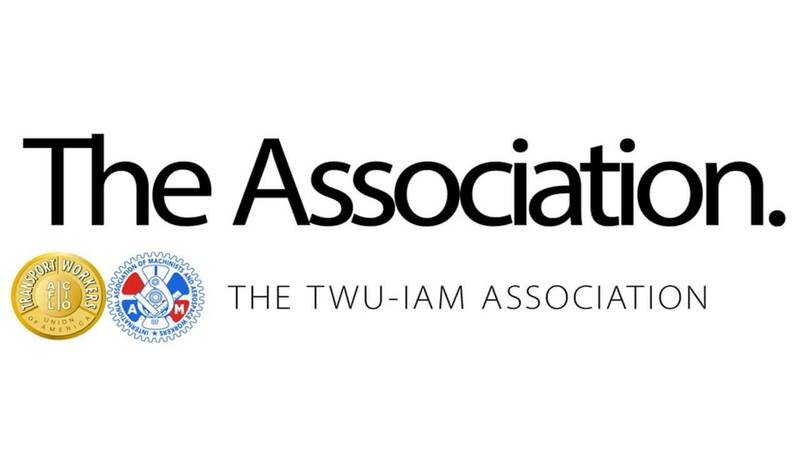 The TWU-IAM Association will not relent in obtaining the value that the industry’s best contract will provide. Association members deserve as much. We thank Steve Johnsen for his behavior that has given the Association even greater UNITY and SOLIDARITY than ever before! Tell the Company their offer is NOT ENOUGH!